In a sea of orange and imbued with an intense aroma of orange blossom, Hostel Masia dels Frares straddles the delta of the Ebro and the Ports of Tortosa-Beceite. 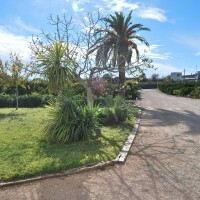 Family home, located at a unique area with a wide range of leisure, adventure, food and nature. 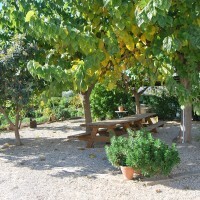 A place to enjoy nature, a few days of rest and relaxation in couples, alone, with family or friends. We offer our home to enjoy it and you feel like in your home.